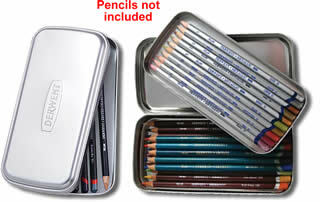 The Derwent 2 Layer Pencil Tin does pretty much what it says on the tin (no pun intended! 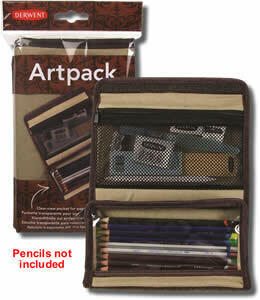 ), this double layer pencil tin will keep your collection neat. With a removeable inner tray and hinged lid this tin will fit neatly into your bag when you are out and about.